Nowadays, in the processing of modern plastics, barrels are widely used equipment. During the plastic application products, this process requires a modern machine to make the best system. Here, the bimetallic barrel plays as the effective role in making the plastic application products with high-quality control. As far as bimetallic barrel are concerned, they along with screw are the vital parts that are required for various things. They are made from two kinds of functionality material; while its base material is normal steel, but on the working surface inside the barrel bore. There is a special alloy layer with wear resistance, or with corrosion resistance feature, generally this alloy layer is casted by centrifugal casting way. They come with advanced working surface of barrel – made of a specifically alloy layer. 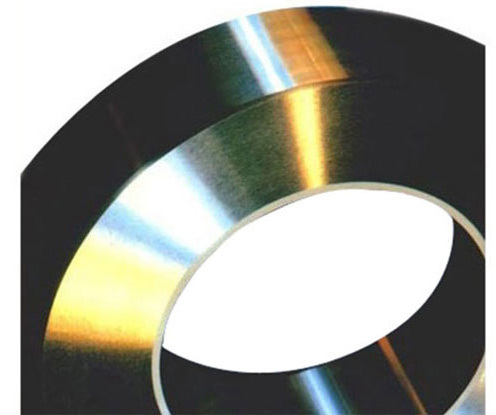 Since the bimetallic barrel offers an important feature to attain the material strength, it has been widely used in many industries. If you are not getting its importance for the development of a plastic application, take a look at the below info. With the construction of bimetallic barrel, manufacturers attain most beneficial advantages in producing the outstanding product performance as well as increased life product. The main reason why plastic application development phase uses such product is that it also for permanent recognition such as condition changes, precise control, change of temperatures or immediate response to heat and cool environments. Also, this helps to reduce the wear gap and this way, it helps to increase the life of the plastic products as well. Now, these barrels are offered by many manufacturers worldwide, get the effective one as per your needs.